Combining our love of nature and being outdoors with living an inspired, healthy, adventurous life with our dogs, family and community. That is what the Sage Hound is all about. 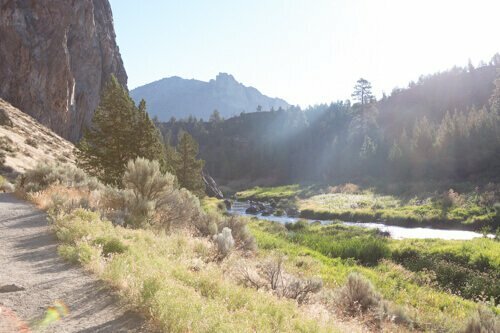 We want our fellow dog folks and outdoor lovers to come out and experience the wonder and beauty of the trail. And to make sure you don’t forget a single moment, we’ll professionally photograph it for you. Hi there! I’m Mary, creator of The Sage Hound. Early riser, every single day of the week. By 4 a.m., I’ve got a black coffee in hand ready to start my day. Which means a quick walk with the dogs before breakfast and then a hike to get the day rolling. I love to laugh and do so often (it really clears my whole body of any bad feelings). I’m quick, cool and calm in a crisis, and a little hyper-observant to my surroundings. 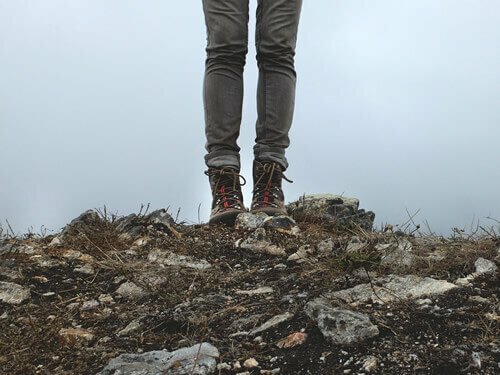 This comes in handy while hiking. I’m the first to point out wildlife, down to the tiniest bug. 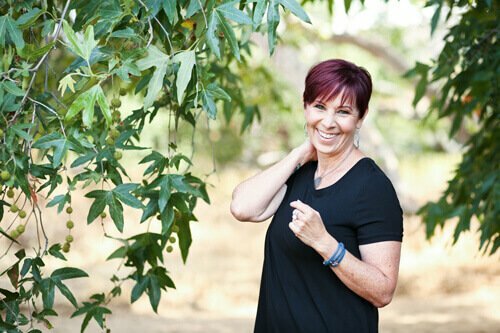 Once I discovered the healing and restorative power of essential oils, for both humans and animals, I became addicted – in the best way! 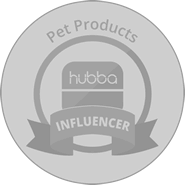 Since then, I’ve spent a good bit of my free time researching cruelty-free products, natural health remedies and since my heart dog Ace has gotten sick, I have been looking into holistic health products and modalities for dogs. I’ve also been researching how to feed my dogs whole natural food and have become much more familiar with chicken livers, kidneys and beef hearts much to my dogs’ delight! We have completed the move to our farm in Central Oregon. Working on the chicken coop design for our new chickens’ arrival in Spring 2018 and planning the barn for our goats. The dogs absolutely love our new home and I can’t wait to share our progress. I have high hopes that my current “brown thumb” will turn “green”! Above all else, I’m happiest when I’m hiking or camping with my dogs. That’s why I brought The Sage Hound to life. So I can share the love of that this-is-the-good-life kind of feeling that comes along with connecting to nature, balancing our bodies and clearing our minds. It really feels like something I was born to do. I had an amazing horse named Parker and we competed in Dressage [ I dabbled in jumping, but hated falling off! LOL ]. I was very involved with Crossfit and worked out as well as photographed the competitions…including the 2011 Crossfit Games [super cool to be next to the competitors]. I haven’t been back since I injured my shoulder. I love to listen to a good rain…and sometimes running through it. Wine with cheese and crackers will win me over every time…I have been know to have that for dinner multiple days in a row. Champagne and chocolate is a close second. Any time that I spend outdoors with my dogs I consider a great day! I love tattoos…and have an amazing one down my right arm. I believe in sticking up for those that aren’t able to stick up for themselves. 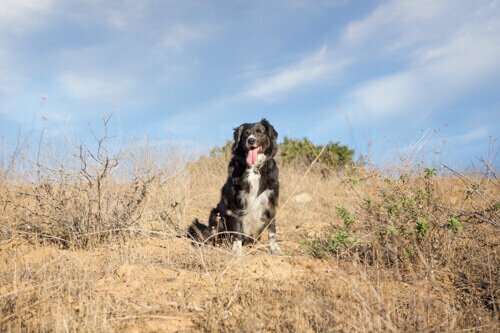 I love adventures…anywhere [ as long as my dogs get to come ]. Dylon, the other two-legged member of the family, is the second half of The Sage Hound. 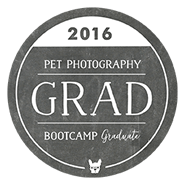 He’s the behind the scenes supporter, trip planner and photo session dog-wrangler (for the rare occasion). Dylon’s always up for an adventure, and can whip up a great meal to end a day of hiking. I’d rather be hiking with my dogs. period. Sunrise is the best time of day. Mountain views over ocean views any day. Love to find new places to try new foods. The best part of being outdoors is stillness. 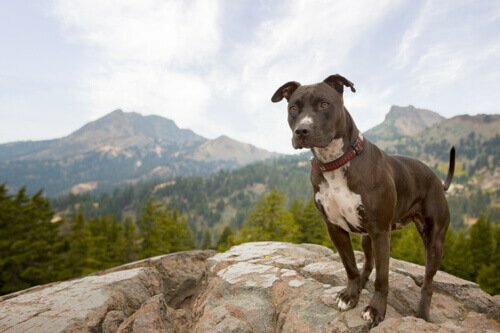 Favorite adventure was trekking thru the backcountry wilderness in Utah with my dog Molly. Mary’s first and forever sidekick, Ace has been by her side since he was 11 weeks old. The Staffordshire Bull Terrier charms everywhere he goes with a roll onto his back for belly rubs. Ace is a veteran backpacker, fearlessly maneuvers mountains (donning his own backpack) and never lets Mary out of his sight. He’s also known for falling asleep at the drop of a hat, and his ability to snuggle just as hard. Dylon and Mary rescued sweet Molly years ago at the age of two. Molly, a Border Collie/Golden Retriever mix (our best guess), prefers to do her own thing in her own space. So, she’s always up for a good trail hike and camping trip. But, don’t get her wrong! Molly gets along with everyone and will hang around – just as long as you’re offering to pet her. Otherwise, forget it. You can find her lounging outside on the porch. Marty, the youngin’ of the family, fell into Mary’s lap in 2015. A typical foster fail, the Lab/Pit mix was supposed to visit temporarily, but his lovable antics landed him a forever home. Marty’s the family clown, complete with unsolicited early morning conversation (“Time for a walk!”) and serious squirrel stalking skills. 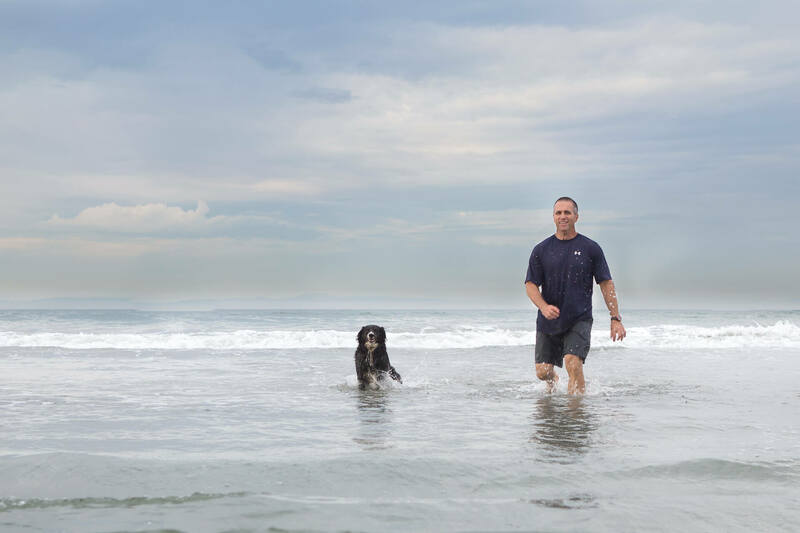 He’s a water lover, beach bro, fearless hiker and formidable athlete. The Sage Hound enthusiastically donates time, silent auction items and monetary gifts to multiple rescue and shelter organizations in addition to fostering and transporting animals in need. 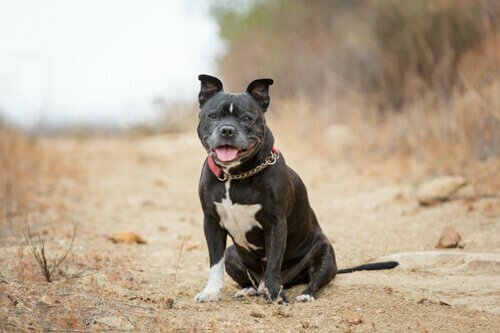 We set up regular “Adopt Me” sessions with the local rescues in order to provide better online images of the animals to help capture their personalities and attract their new “forever homes”. We looked thru hundreds of photos from shelters and rescues to find our dog Molly, so we know how important that first look on the website can be to both the dog and the potential “forever home”. 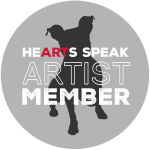 We are a proud member of the HeARTs Speak organization, an international non-profit organization that unites and supports artists who provide their talents to animal welfare organizations and the communities they serve. Supporting adoption and animal welfare. 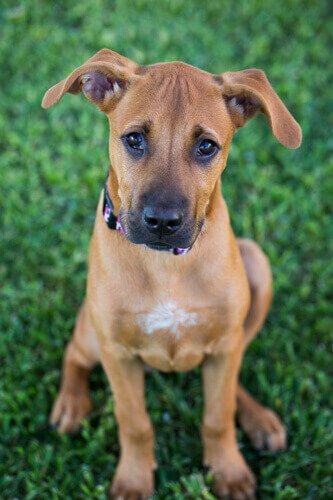 photographing their adoptable animals to help them find new homes. Please contact us if you are a Rescue or Shelter in need of “Adopt Me” sessions. We do a limited number each month.